The forgotten legend behind the world’s most famous tongue twister. 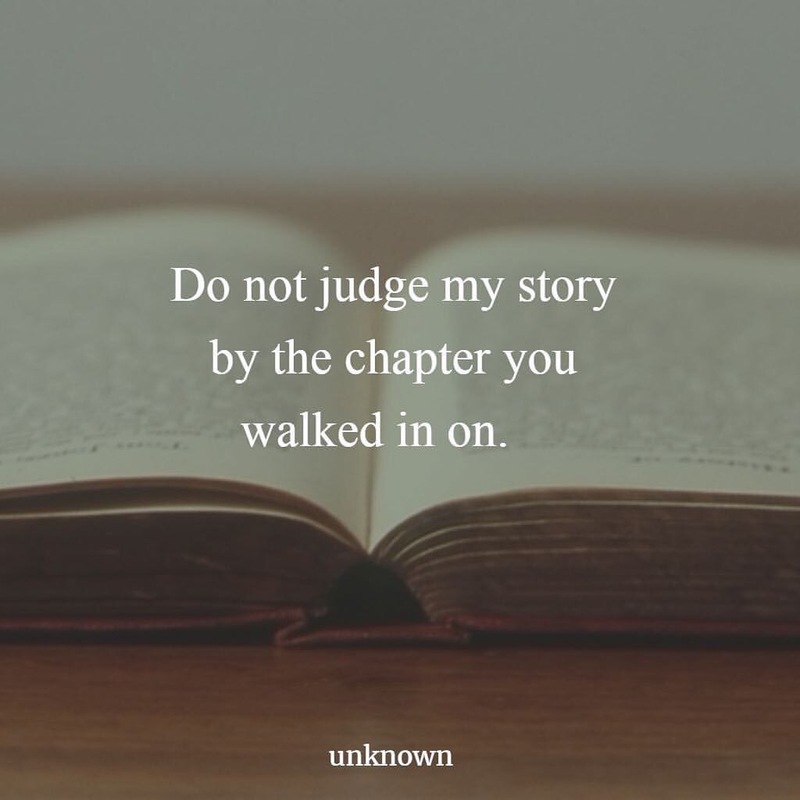 For most of us, tongue twisters are simply an amusing childish wordplay. Nevertheless, little did we know there was quite some significant history behind one of the world’s most famous tongue twisters of all. 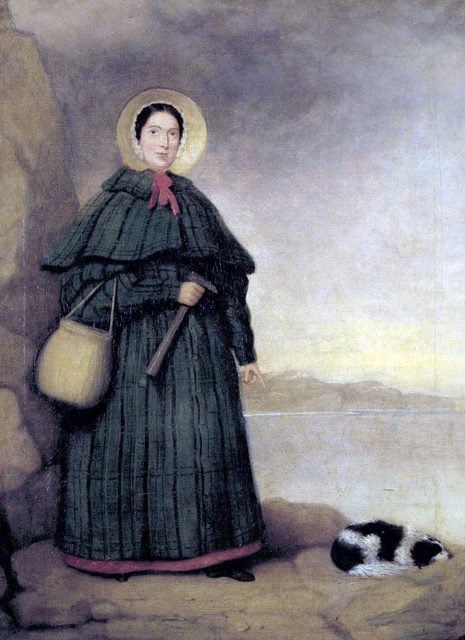 “She sells seashells by the seashore” this tongue twister take us back to the 19th century when the woman referred to simply as “she” was a real person, and carried the name of Mary Anning. 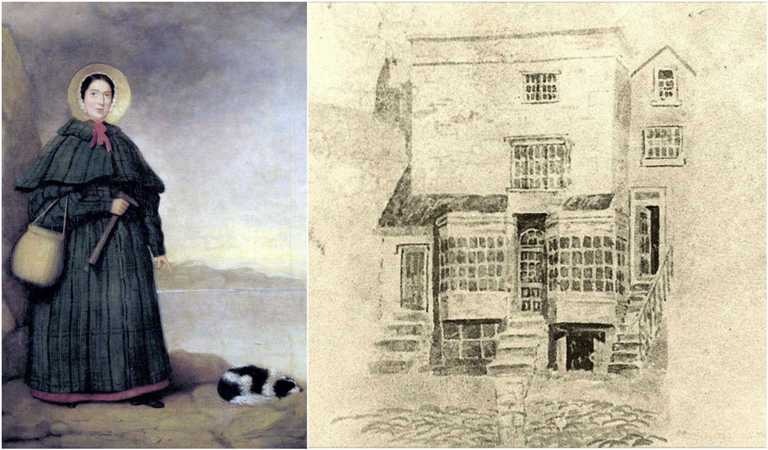 Anning was born on 21 May 1799, in Dorset, southwest of England. Her family had a rather unusual way of earning money for living. It involved digging up fossils and selling them to people who visited the coast. Although this might sound strange, but back in the 19th century, rich and middle-class people loved having curio cabinets as showpieces in their living rooms. These cabinets were often decorated with various natural relics including fossils, most of them souvenirs brought from abroad. 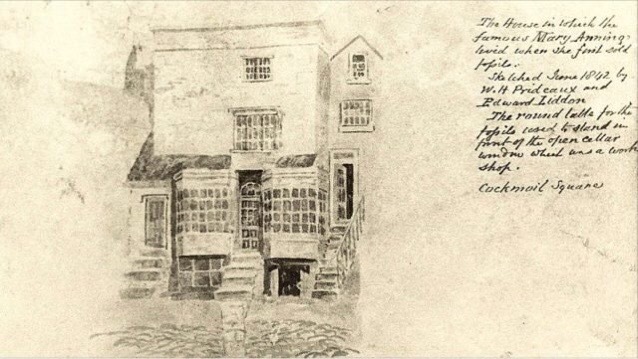 Drawing of Mary Anning’s house in Lyme Regis, Dorset, England. Lovers’ holiday celebrated on February 14, the feast day of St. Valentine, one of two 3rd-century Roman martyrs of the same name. St. Valentine is considered the patron of lovers and especially of those unhappily in love. The feast day became a lovers’ festival in the 14th century, probably as an extension of pagan love festivals and fertility rites celebrated in mid-February. Until the 19th century handwritten valentines were often given rather than modern mass-produced greeting cards. Well Spring or 6 more weeks? Since a groundhog (or woodchuck or “whistle pig”) hibernates for the winter, its coming out of the ground is a natural sign of spring. In Europe centuries ago, people watched for other hibernating animals, including badgers, bears, and hedgehogs, as signs of winter’s end. Germans who immigrated to Pennsylvania in the mid-1800s began keeping an eye on the groundhog. The widespread population of the rodent made it a handy agent for this particular weather superstition. And a superstition it is. But there’s a grain of truth: the winter days when you can see your shadow clearly are often especially cold, because there are no clouds overhead to insulate the earth. Early February is midway between the winter solstice and the spring equinox. Throughout history numerous holidays have marked this seasonal crossroads. Among these is Candlemas Day, February 2, a Christian holiday that celebrates Mary’s ritual purification. Early Christians believed that if the sun came out on Candlemas Day, winter would last for six weeks more. In the 1880s some friends in Punxsutawney, Penn., went into the woods on Candlemas Day to look for groundhogs. This outing became a tradition, and a local newspaper editor nicknamed the seekers “the Punxsutawney Groundhog Club.” Starting in 1887 the search became an official event centered on a groundhog called Punxsutawney Phil. A ceremony still takes place every year. Today Punxsutawney Phil lives in a climate-controlled habitat adjoining the Punxsutawney Library. 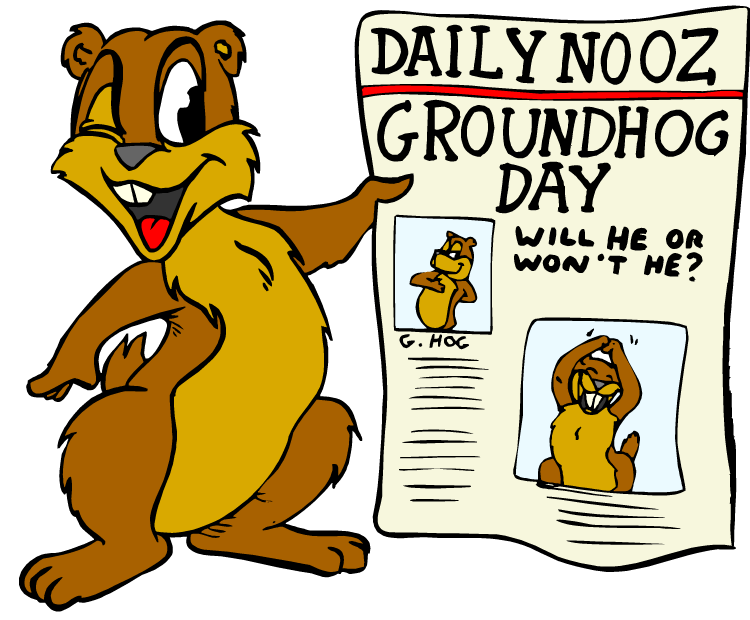 A local celebrity, he gained national fame in the 1993 movie Groundhog Day (which was shot in scenic Woodstock, Illinois). The weather-watching rodent’s predictions are recorded in the Congressional Records of our National Archive. So far, Phil has seen his shadow about 85% of the time. Feathers: Birds’ feathers provide remarkable insulation against the cold, and many bird species grow extra feathers as part of a late fall molt to give them thicker protection in the winter. The oil that coats birds’ feathers also provides insulation as well as waterproofing. Legs and Feet: Birds’ legs and feet are covered with specialized scales that minimize heat loss. Birds can also control the temperature of their legs and feet separately from their bodies by constricting blood flow to their extremities, thereby reducing heat loss even further. Fluffing: Birds will fluff out their feathers to create air pockets for additional insulation in cold temperatures. Tucking: It is not unusual to see a bird standing on one leg or crouched to cover both legs with its feathers to shield them from the cold. Birds can also tuck their bills into their shoulder feathers for protection. Sunning: On sunny winter days, many birds will take advantage of solar heat by turning their backs to the sun (therefore exposing the largest surface of their bodies to the heat) and raising their feathers slightly. This allows the sun to heat the skin and feathers more efficiently. Wings may also be drooped or spread while sunning, and the tail may be spread as well. Shivering: Birds will shiver to raise their metabolic rate and generate more body heat as a short term solution to extreme cold. While shivering does require more calories, it is an effective way to stay warm. Roosting: Many small birds, including bluebirds, chickadees and titmice, will gather in large flocks at night and crowd together in a small, tight space to share body heat. They can roost in shrubbery or trees, and empty birdhouses and bird roost boxes are also popular locations to conserve heat. Even individual birds choose roost spots that may have residual heat from the day’s sunlight, such as close to the trunk of a tree or near any dark surface. Many birds will enter torpor to conserve energy during cold winter nights. Torpor is a state of reduced metabolism when the body temperature is lowered, therefore requiring fewer calories to maintain the proper heat. Most birds can lower their body temperature by a few degrees, but torpid birds have lowered their body temperatures by as much as 50 degrees. Torpor can be a dangerous behavior, however, as the reduced temperature also leads to reduced reactions and greater vulnerability to predators. Hummingbirds, chickadees, swifts and other types of birds regularly use torpor as a way to survive cold temperatures. Offer Good Food: Choosing the best winter bird foods to offer means selecting seeds, suet, scraps and other items high in fat and calories to give birds plenty of energy to generate sufficient body heat. Keep Feeders Full: After a long, cold night birds will need ready access to food to replenish their energy reserves. Keep your birdfeeders full of nutritious seed no matter what the weather so the birds know where to go for a high energy meal. Offer Liquid Water: Birds can melt snow to drink if necessary, but doing so will use precious energy that is needed to maintain body heat. If the birds can drink from a liquid birdbath even in freezing temperatures, they will have a better chance at survival. When temperatures start to dip, it isn’t necessary to worry about how birds keep warm; they have plenty of efficient adaptations to survive even the chilliest nights. Birders who understand those adaptations and help birds with even better food, shelter and other necessities, however, will be sure to enjoy warm and healthy winter backyard birds no matter how cold it is outside. When it comes to winter birds, it seems there are more myths than usual. Here are a few of the common ones I’ve heard. Hopefully, I can help debunk these winter birds’ myths once and for all with the correct winter bird’s facts. Winter Birds Myth: Birds will freeze to death when temperatures drop far below zero. Birds are well equipped to survive the coldest of temperatures. They store fat during the short days of winter to keep themselves warm during the long nights. During those freezing nights, they fluff their feathers to trap heat and slow their metabolism to conserve energy. They also look for good places to roost, whether it’s a birdhouse, natural tree cavity, grass thicket, evergreen or shrub. Winter Birds Myth: Birds’ feet will stick to metal bird feeders and suet cages. 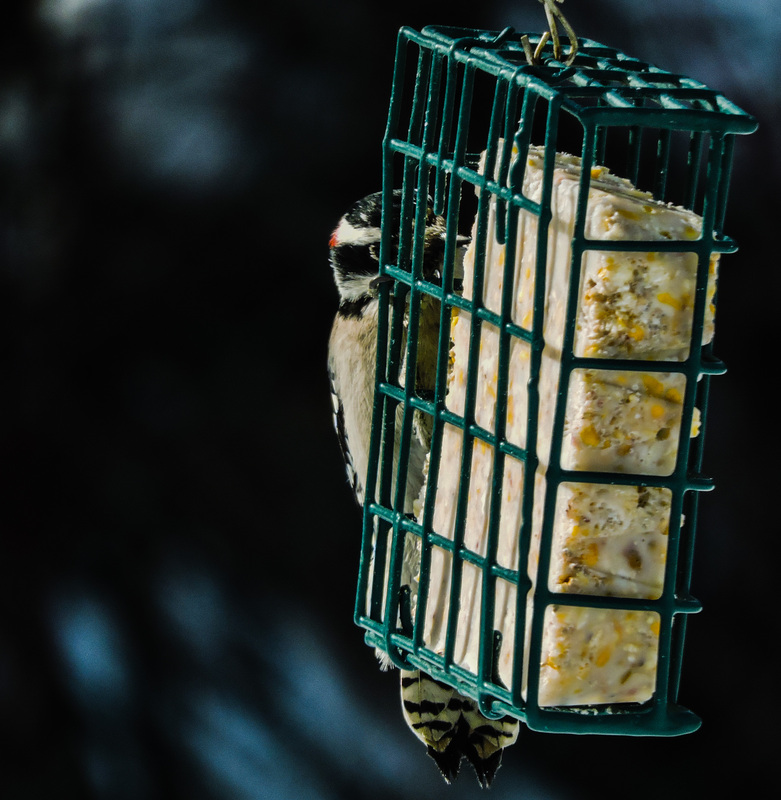 Most suet cages have a laminated covering, so you don’t have to worry about birds’ feet sticking to it. But in general, their feet can endure cold weather. Birds have a protective scale-like covering on their feet, and special veins and arteries that keep their feet warm. Winter Birds Myth: Woodpeckers drill on house siding in winter for food or to create nesting cavities. Though there are cases where woodpeckers find food in wood siding (and may even nest inside the boards), nearly all the drilling in late winter is done to make a noise to court mates. This is their way of singing a song to declare territory.